Rare Birds - Australia's 50 Influential Women Entrepreneurs - coming soon to a school near you! 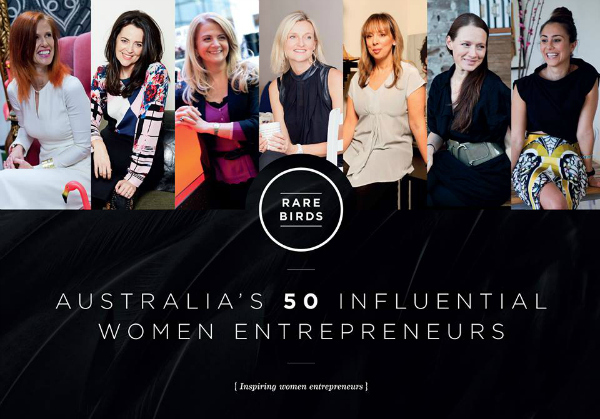 Rare Birds – Australia’s 50 Influential Women Entrepreneurs – coming soon to a school near you! Imagine if there was one book in every school across Australia that educated, inspired and empowered all of our students; a book that presumed that any one of them could become an entrepreneur by choice. 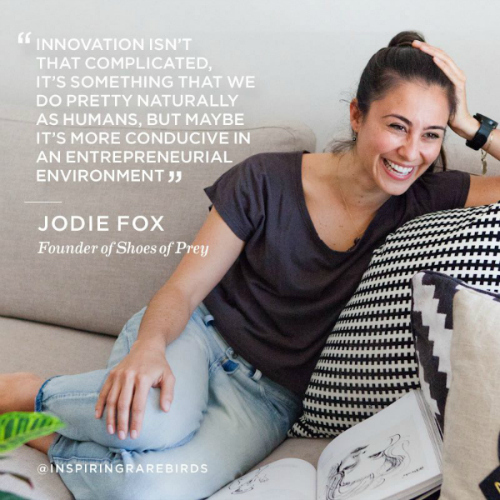 Rare Birds – Australia’s 50 Influential Women Entrepreneurs has the ability to do just that. And this beautiful collection of powerful stories features Babyology’s own CEO, Mandi Gunsberger. Here’s your chance to give the gift of empowerment to boys and girls across Australia. 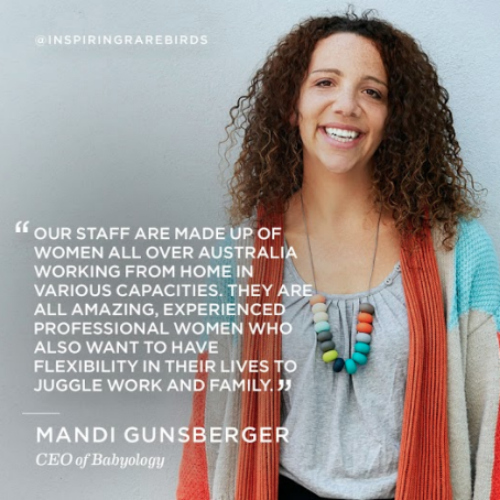 Rare Birds – Australia’s 50 Influential Women Entrepreneurs is more than just a book – it is a mission to reach our youth through storytelling, mentorship, funding and community and the Rare Birds gifting program is one of the ways we can help reach this goal. This is something we are all very excited about and we encourage all Babyologists to get involved too. Inspire our youth by gifting Rare Birds to a school of your choice. All books gifted will be included in the gifting map on the website with the aim to reach 5500 schools across Australia. Babyology has purchased 100 copies to give away to the first 100 people who fill in the form below. Simply add your school’s details and we will arrange for a copy to be sent out on your behalf. Our very own Mandi is one of the women featured in this beautiful book which includes CEOs, directors and founders of some of Australia’s most influential companies such as CP Communications, Fifth Quadrant and IMR. The team at Babyology could not be prouder of her achievement and recognition. It really is well deserved. As you read through Rare Birds you will feel empowered by their stories, motivated by their successes and inspired to do something about it. Everyone, both children and adults, need a positive role model to ensure successful growth and Rare Birds can prove to our young women that ‘If She Can, I Can’. Grab Rare Birds for yourself, a sister, an aunt, a friend, your mother or anyone else that positively influences you. You can buy it for $49.95 through the Rare Birds website, or as a gift to your school with the form below. Not only does it make a great gift for your school of choice, but it is also the perfect way to say thank you this Mother’s Day. Join the #ifshecanican movement and ignite the belief that anything is possible. Congratulations to Mandi and all the other women featured in this book, from pro surfer turned charity founder Layne Beachley to Kikki K founder Kristina Karlsson, Shoes of Prey co-founder Jodie Fox and celebrated chef and restaurateur Christine Manfield. You are truly an inspiration to us all.